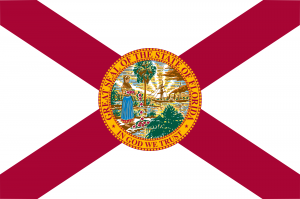 Much like Virginia, the state of Florida now has its own set of “zombie bills” that have returned to the legislature for the second year running, in an attempt to weaken education standards and allow any taxpayer–not just parents–to raise objections to instructional materials. House Bill 899 and Senate Bill 1018 were allowed to die at the end of the 2016 legislative session, but have returned this year in nearly identical form as HB 989 and SB 1210. On a positive note, the 2017 versions have removed one of the most extreme provisions from last year’s bills that would have allowed taxpayers to appeal a school board’s decision on instructional materials to a district court. 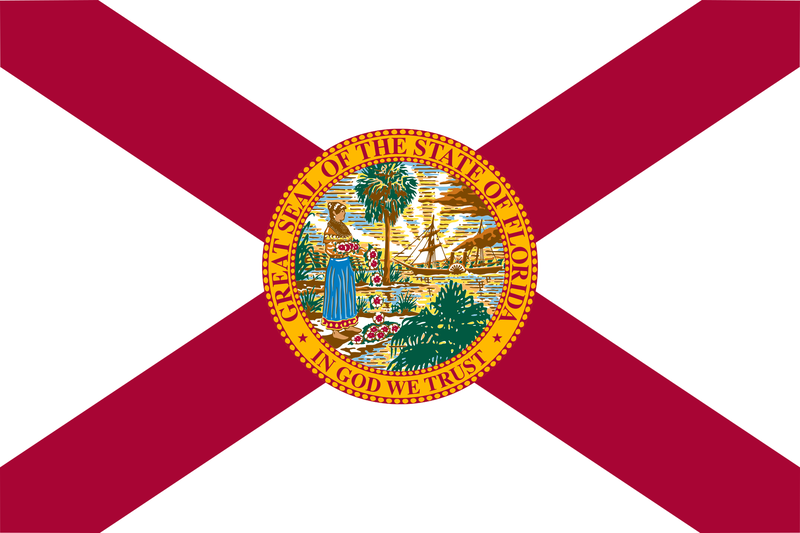 The rest of the bills remain equally bad, however, starting with the attempt to open up challenges of instructional materials to any “person who pays ad valorem property taxes or sales taxes in the state.” Since the text does not specify that complainants must reside in Florida, it appears that anyone who has bought any taxed item in the state could theoretically challenge classroom materials. Although the bulk of the language in the bills applies to classroom materials only, there is one provision directed at school libraries. There again, anyone who has paid property or sales tax in Florida would be allowed “full access” to school library materials–a potential security and logistical issue as well as an unnecessary burden for busy staff whose primary job is serving the needs of students, teachers, and parents. Just like last year, we will be keeping a close eye on these poorly executed bills. Stay tuned for updates!